It packed a powerful planetary punch and delivered just the right mix of “driving” energy to give us a kick start to the year ahead. 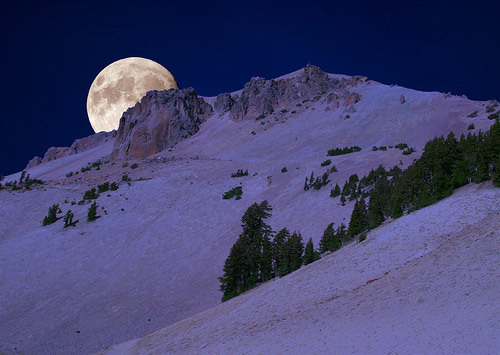 Since the heaviest snow usually falls during this month, native tribes of the north and east most often called February’s full Moon the Full Snow Moon. Some tribes also referred to this Moon as the Full Hunger Moon, since harsh weather conditions in their areas made hunting very difficult. This full moon’s name is attributed to Native Americans because it marked when corn was supposed to be harvested. Most often, the September full moon is actually the Harvest Moon, which is the full Moon that occurs closest to the autumn equinox. 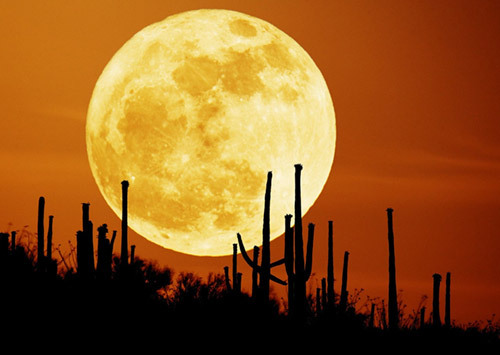 In two years out of three, the Harvest Moon comes in September, but in some years it occurs in October. At the peak of harvest, farmers can work late into the night by the light of this Moon. Usually the full Moon rises an average of 50 minutes later each night, but for the few nights around the Harvest Moon, the Moon seems to rise at nearly the same time each night: just 25 to 30 minutes later across the U.S., and only 10 to 20 minutes later for much of Canada and Europe. Corn, pumpkins, squash, beans, and wild rice the chief Indian staples are now ready for gathering.